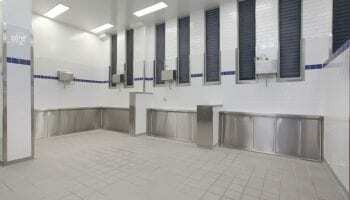 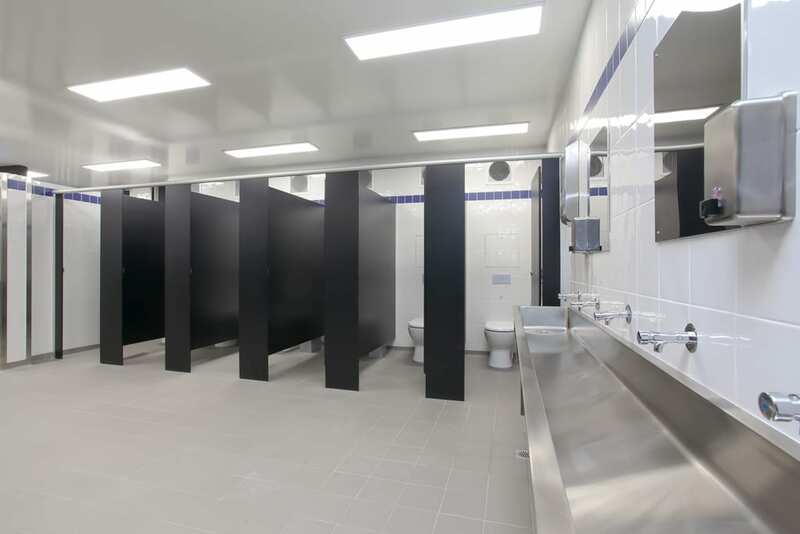 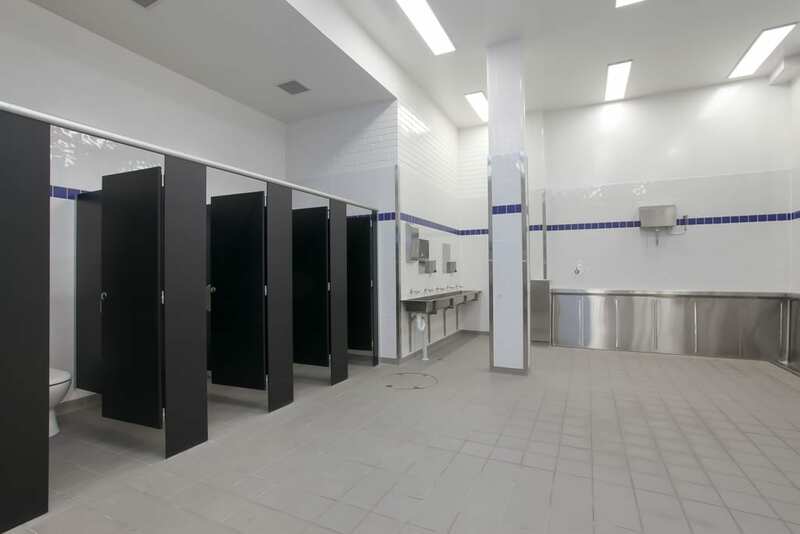 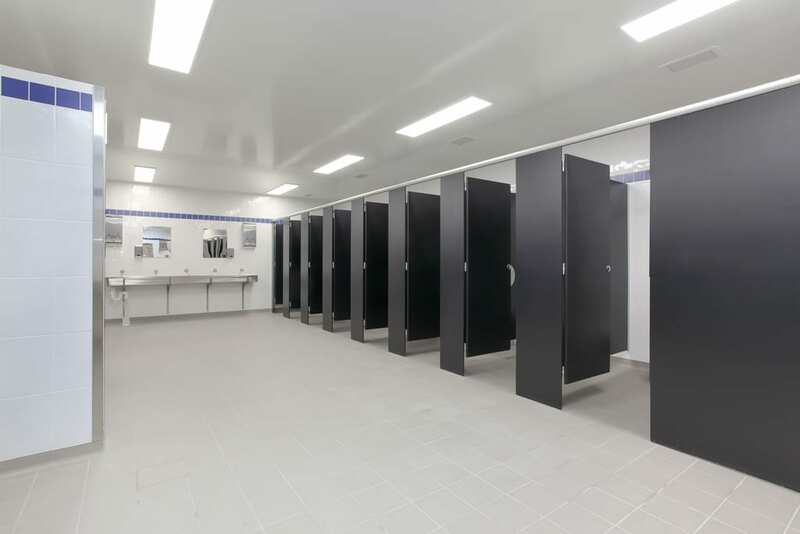 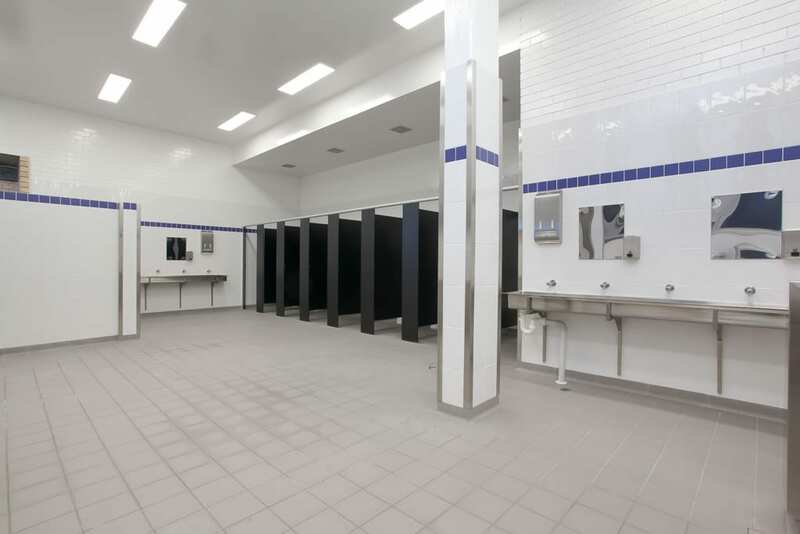 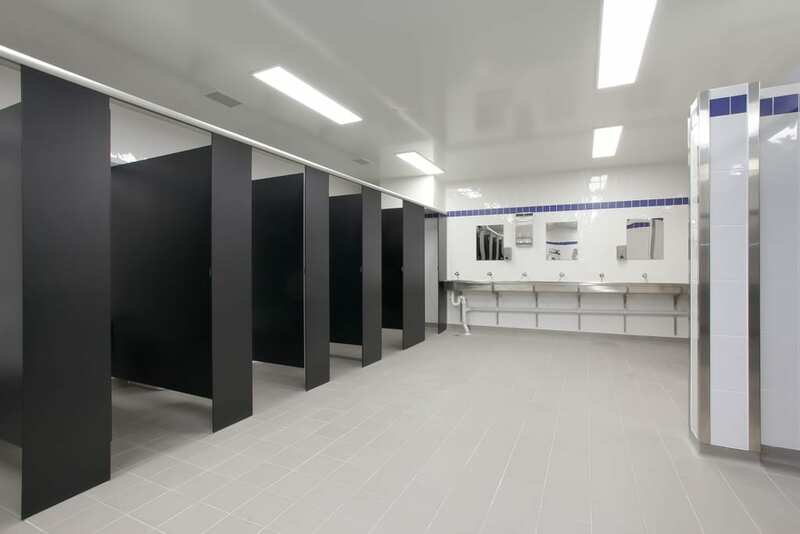 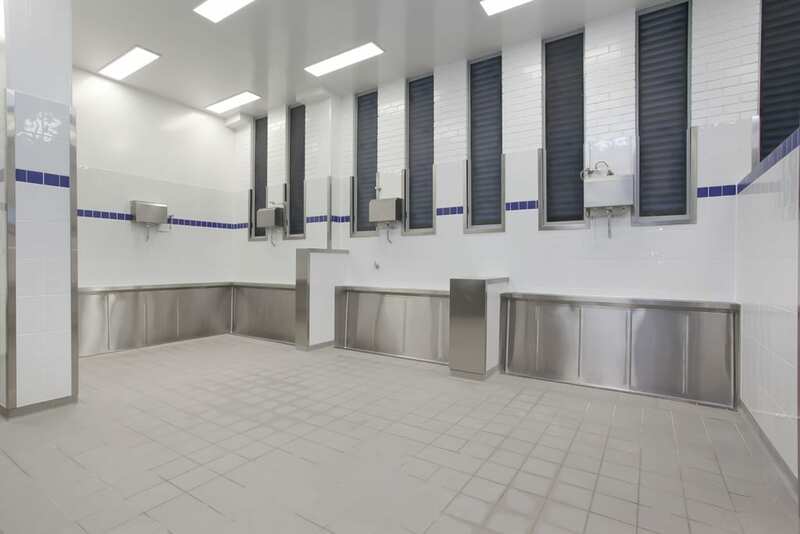 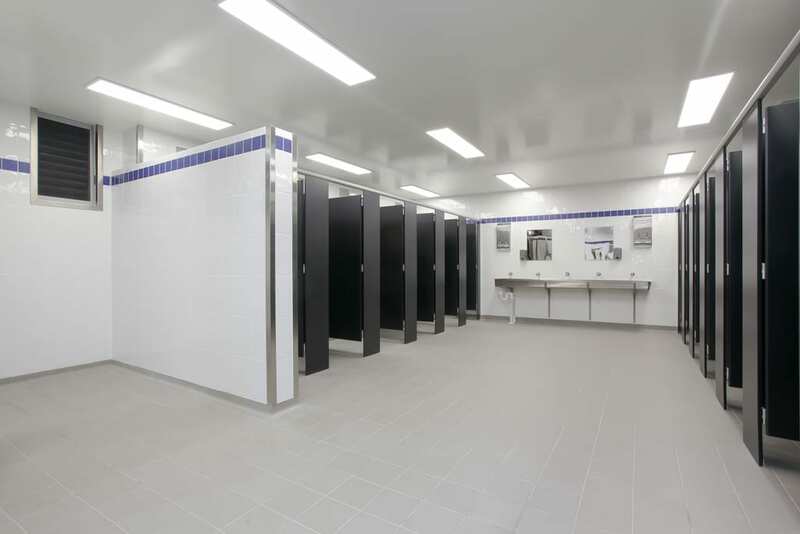 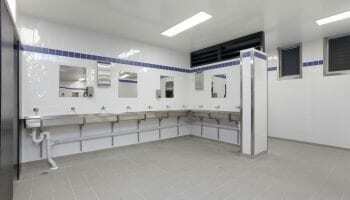 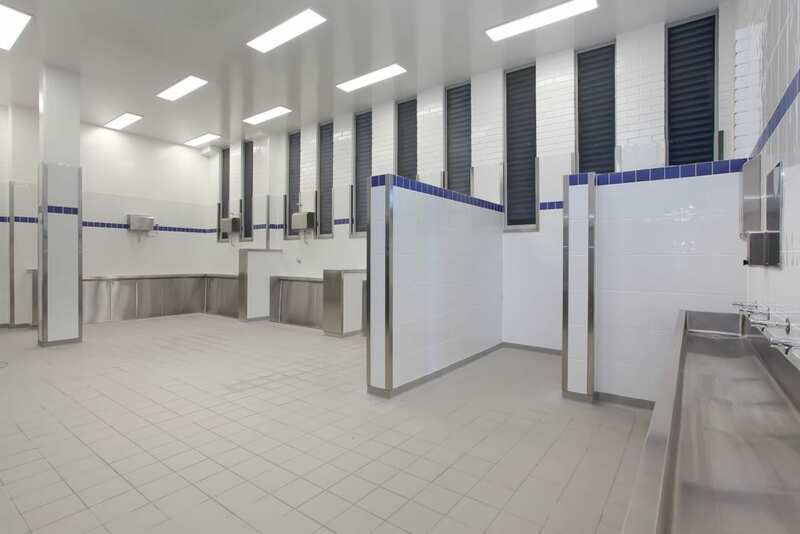 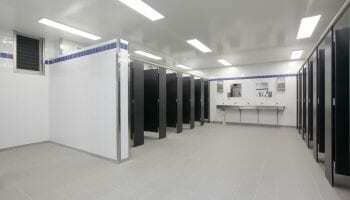 Nulex Construction was contracted by the NSW Department of Education to give the bathroom facilities at Glendale Technology High School an overhaul. 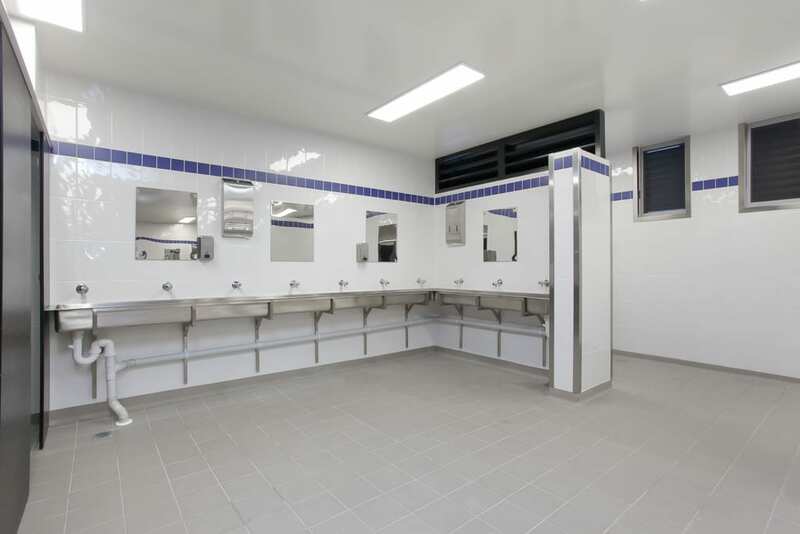 The existing male and female amenities were getting a bit tired so we demolished the internal areas, relocated a number of the services to provide a better layout, with new plumbing fixtures and then put in some modern grey and white tiles, with a splash of blue! 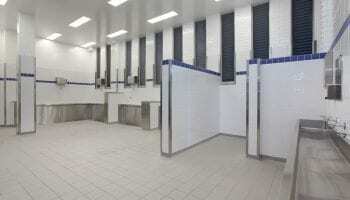 Modern toilet partitions and a new lick of paint provided the finishing touches.